English: Map showing the territorial claim to Antarctica by the country in the filename. 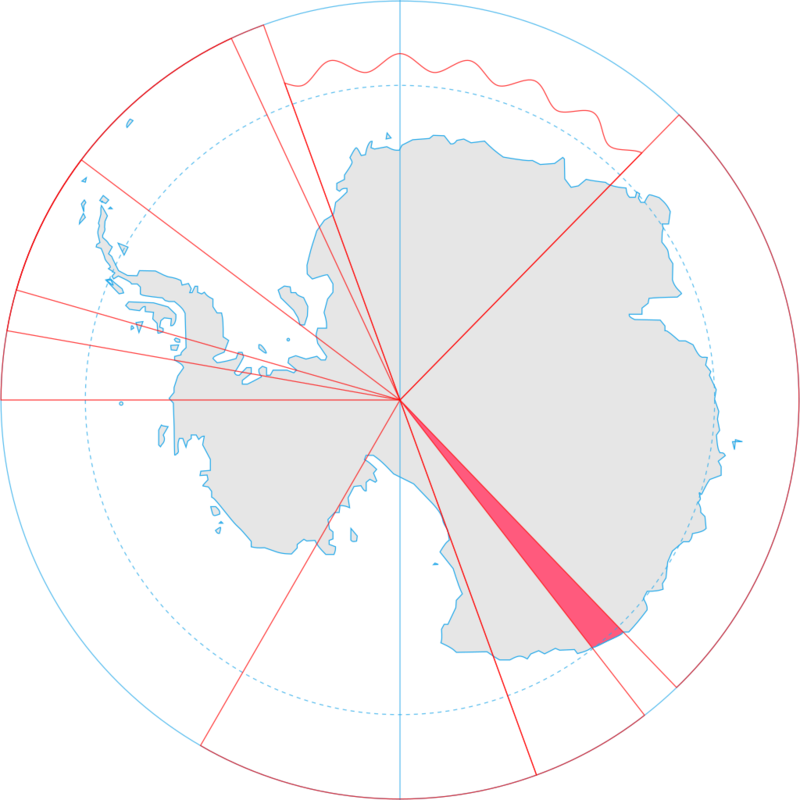 Also on the map are is the 60° S Parallel, Antarctic Circle, 0/180 latitude line and (in red) the borders of the claims by other states. ماخذ Generated from Antarctica by Lokal_Profil.